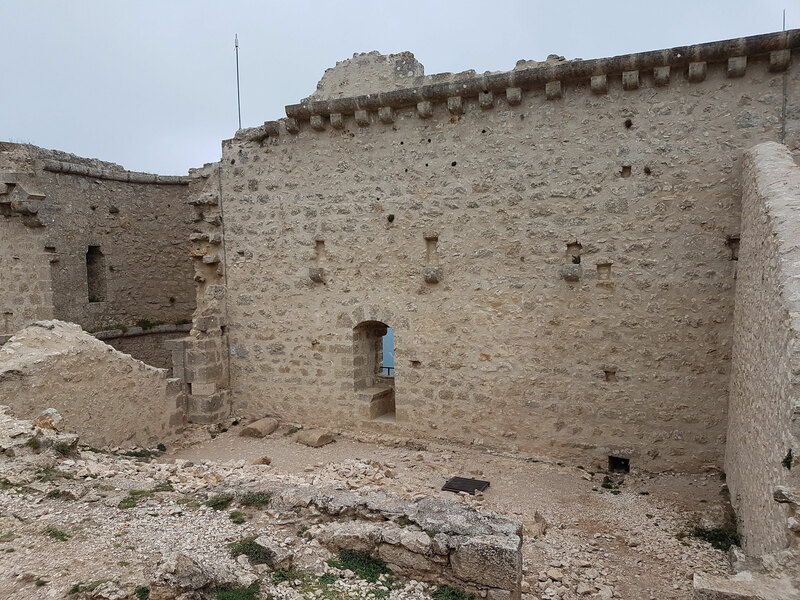 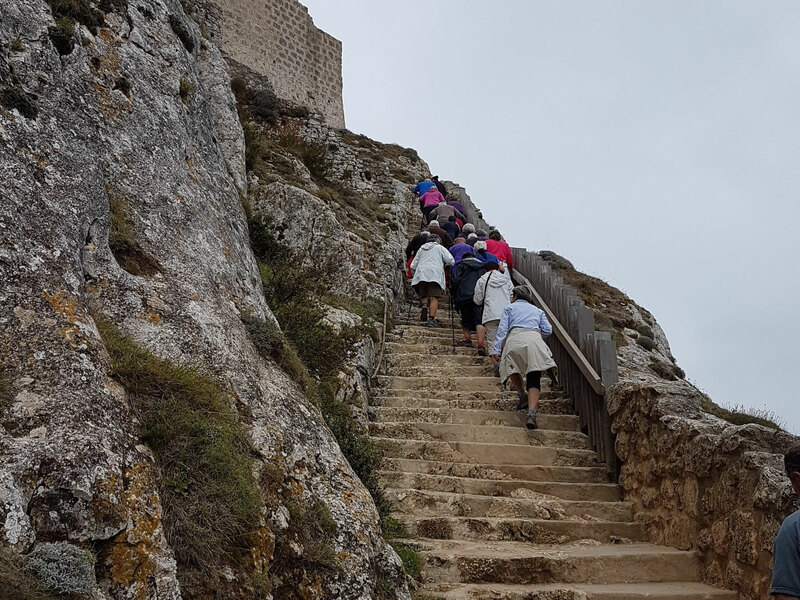 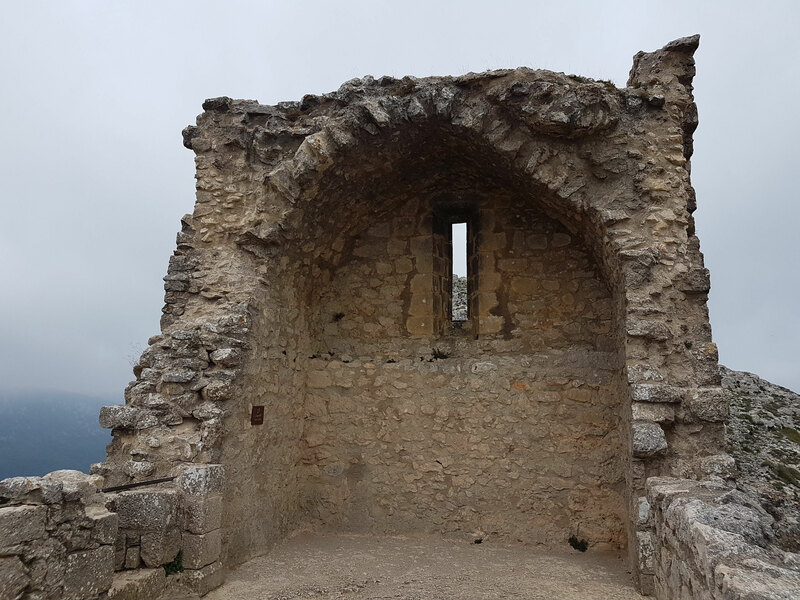 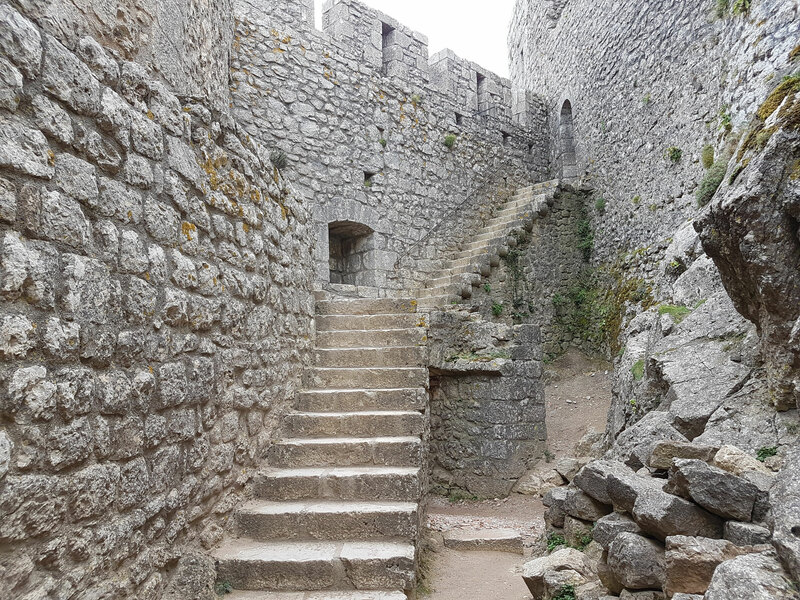 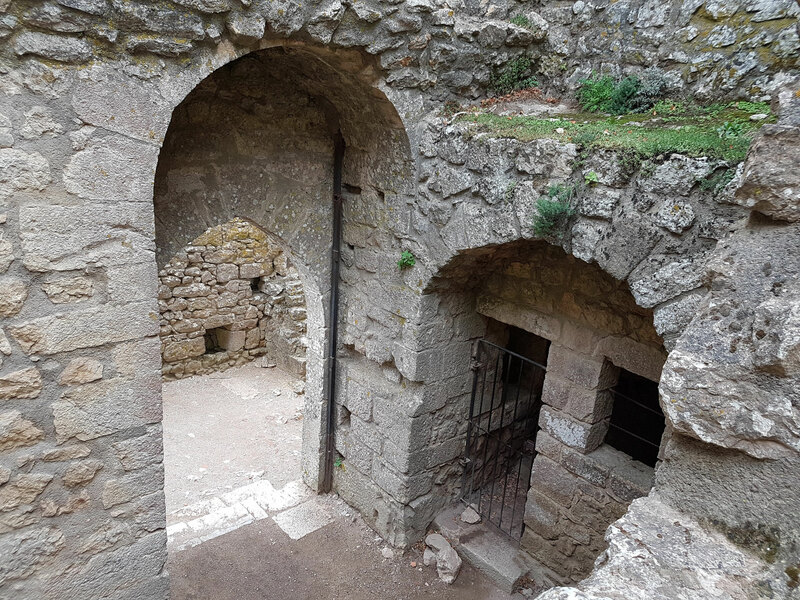 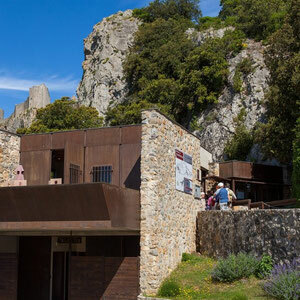 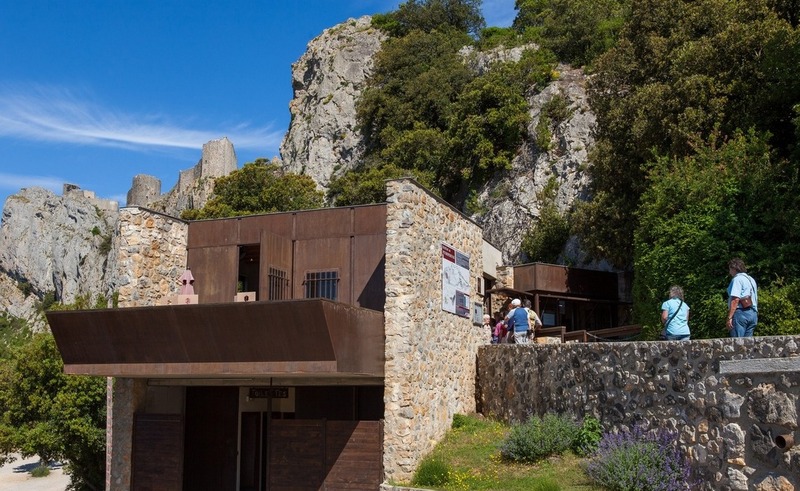 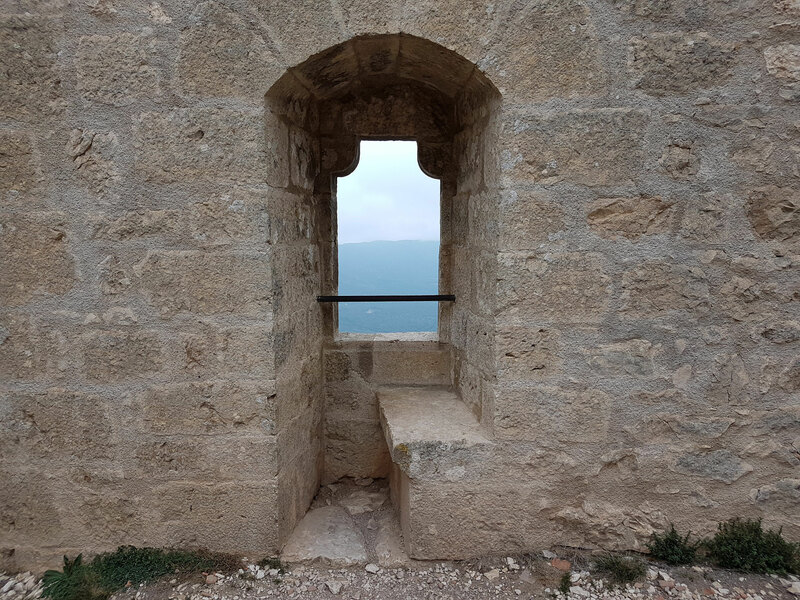 From the parking place, you will have access to the reception area and shop of Peyrepertuse Castle where you can buy your tickets for the visit. 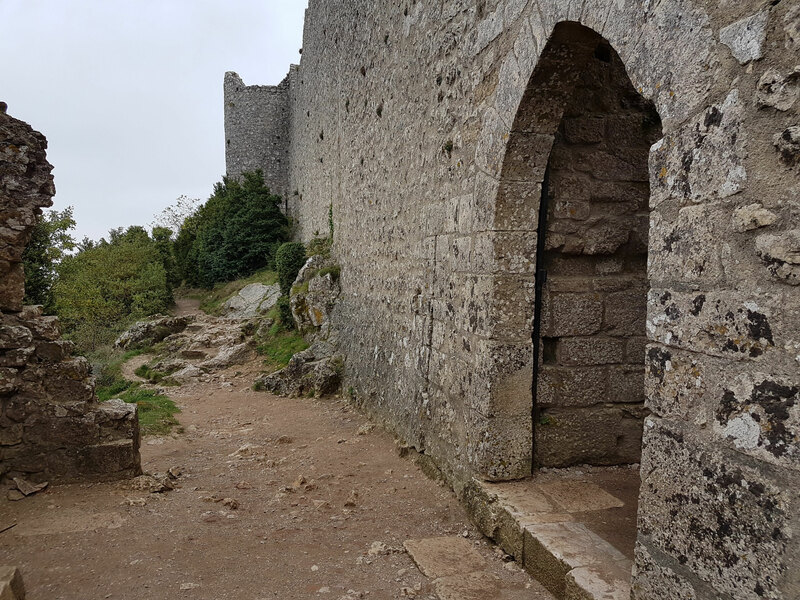 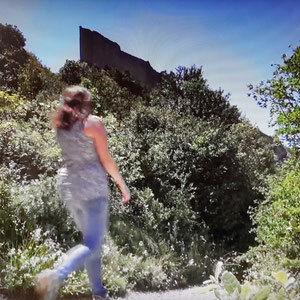 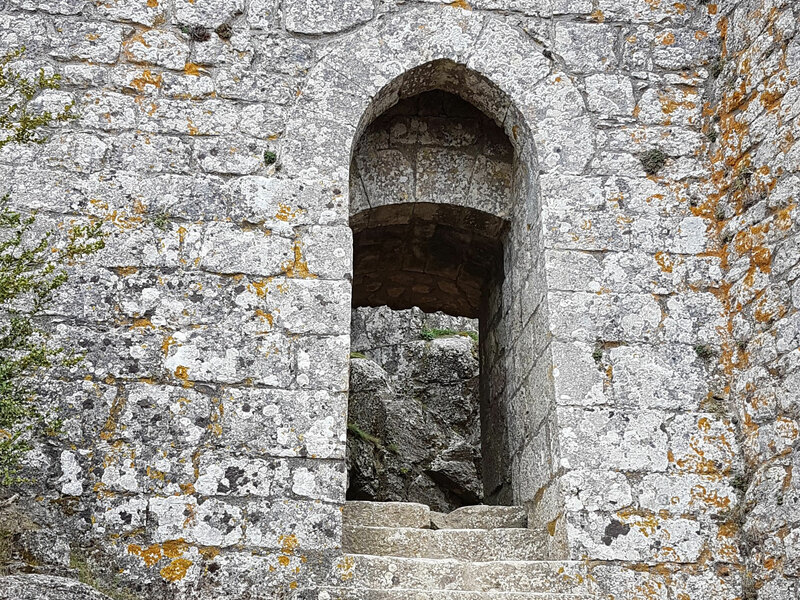 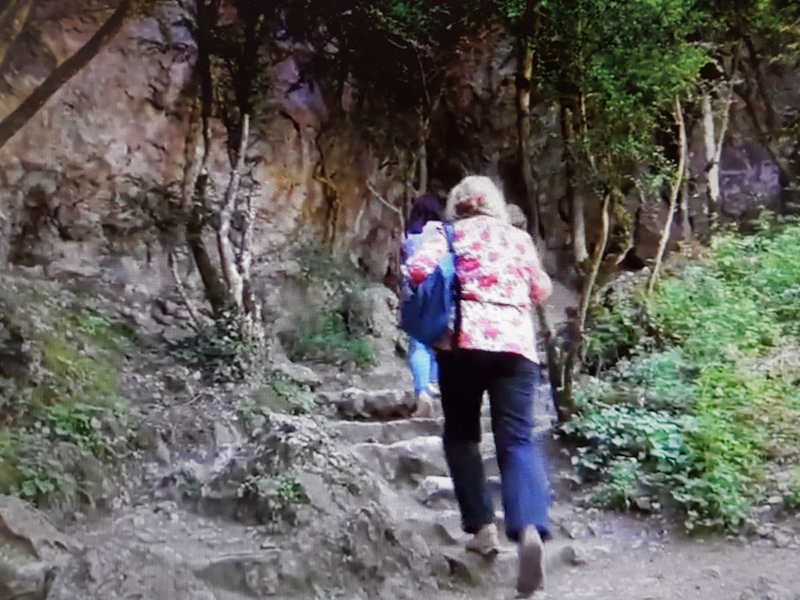 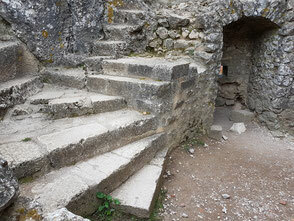 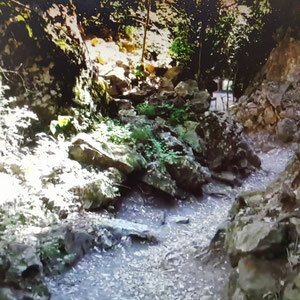 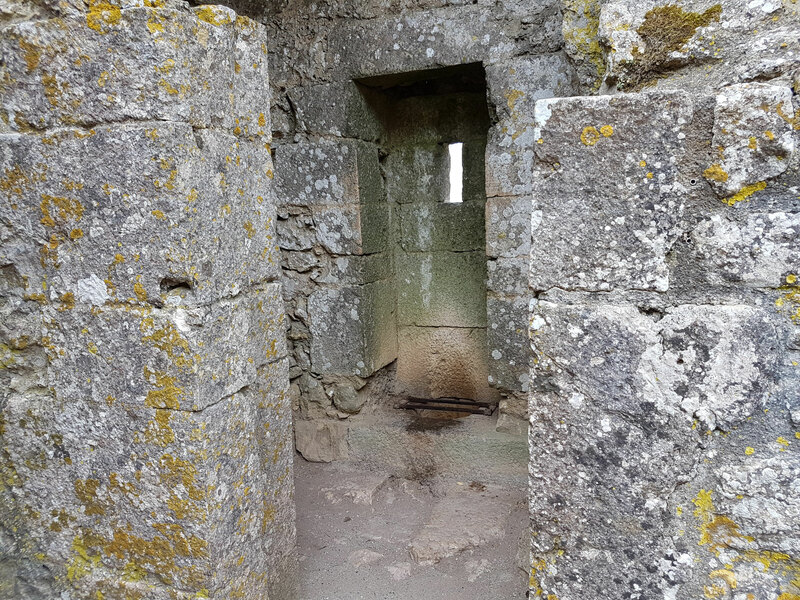 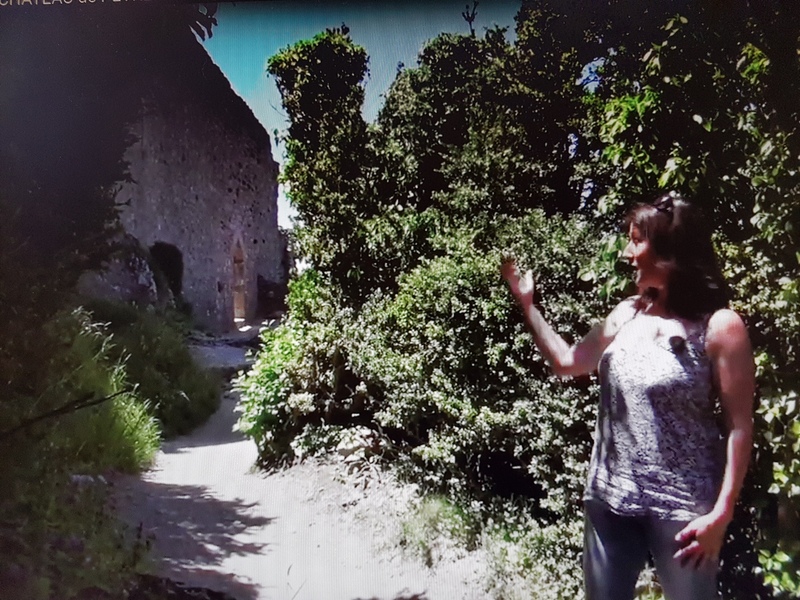 From there, you will take a walk of about 15 to 20 minutes on a rocky and climbing path that leads to the entrance of the Castle. 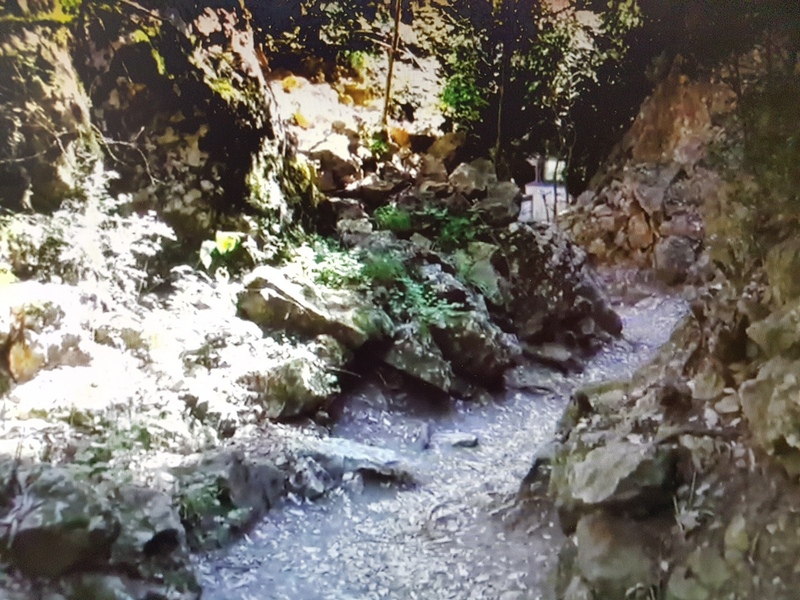 Please be careful on the path which can become slippery when wet. 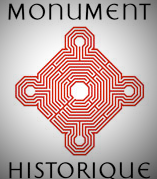 You can choose a free visit with an information folder which will be handed out with the ticket, or you can book a guided tour with a host of the site. 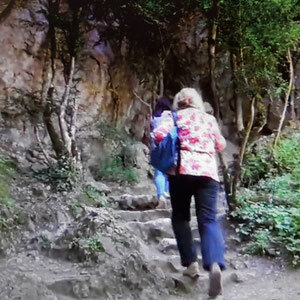 do you Enjoy nature activities? 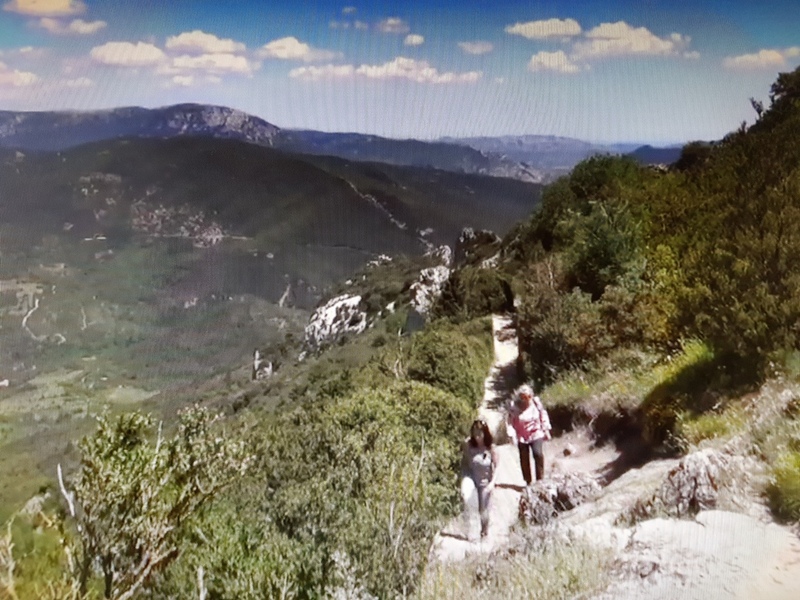 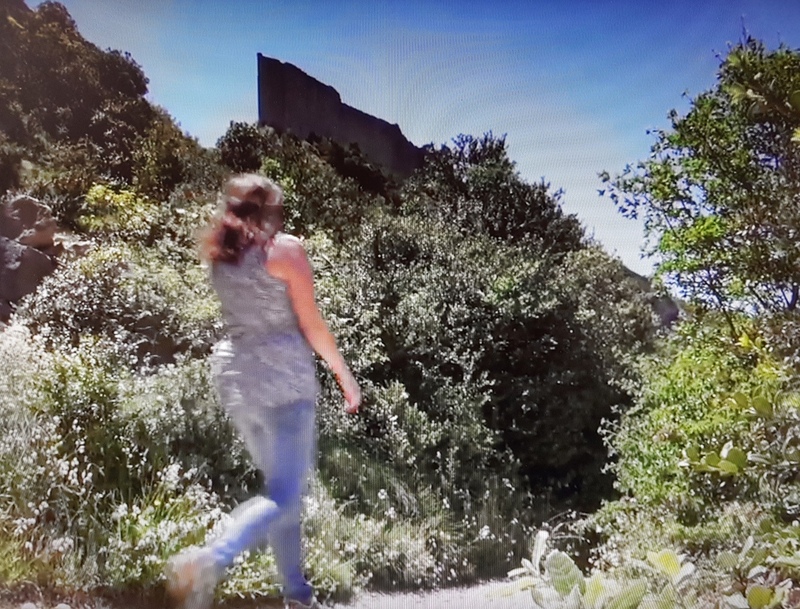 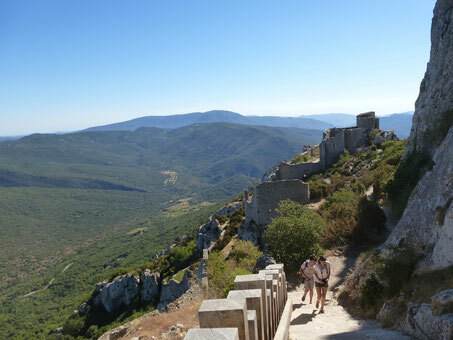 Discover the Château de Peyrepertuse on electric mountain-bike or by foot. 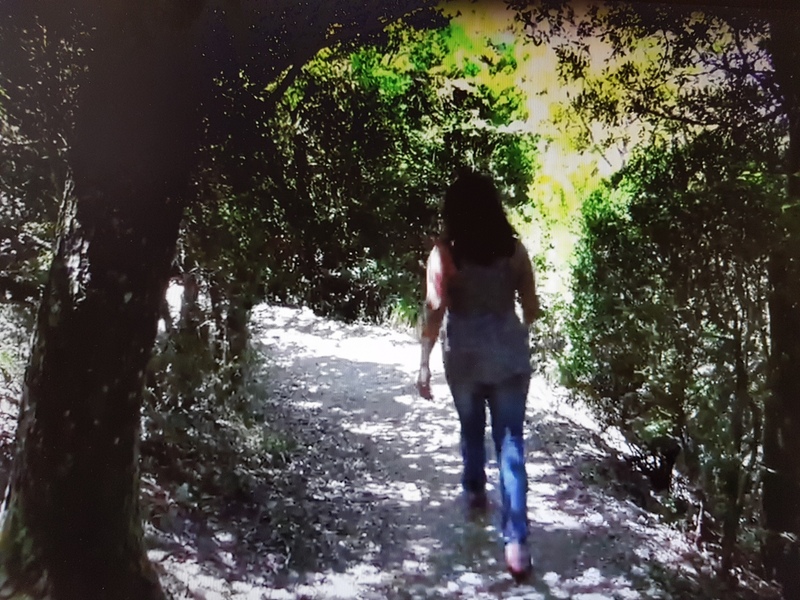 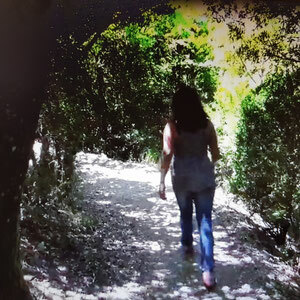 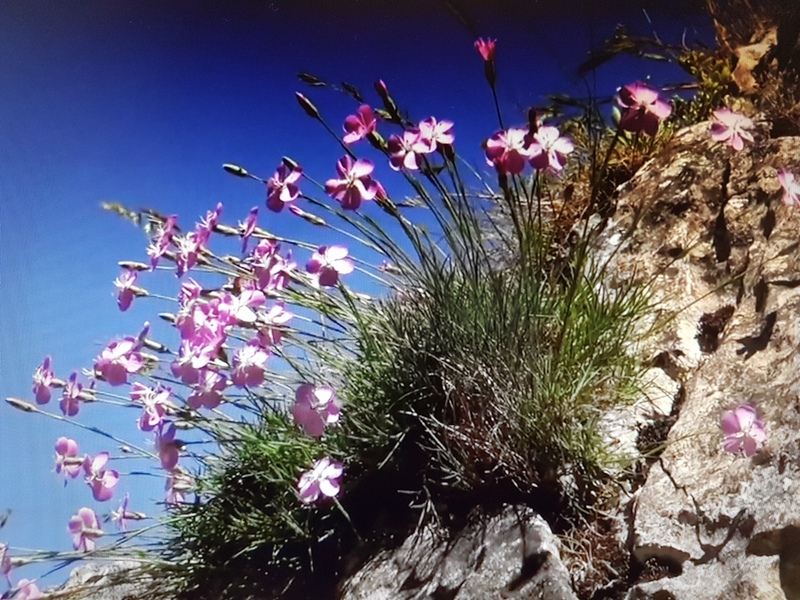 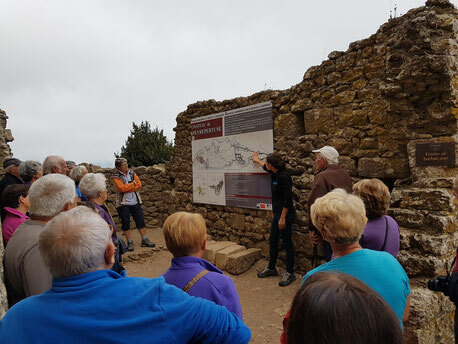 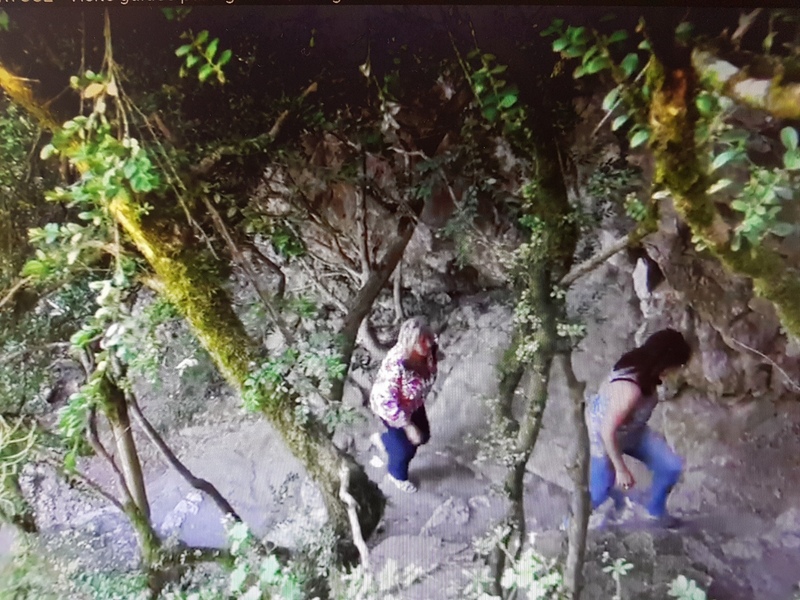 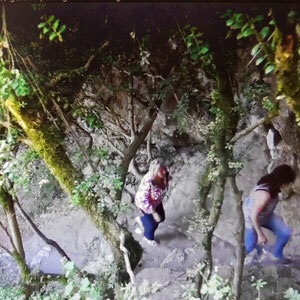 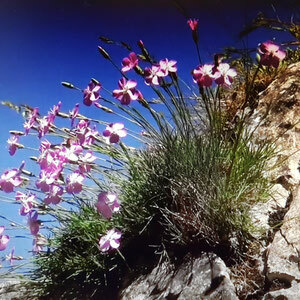 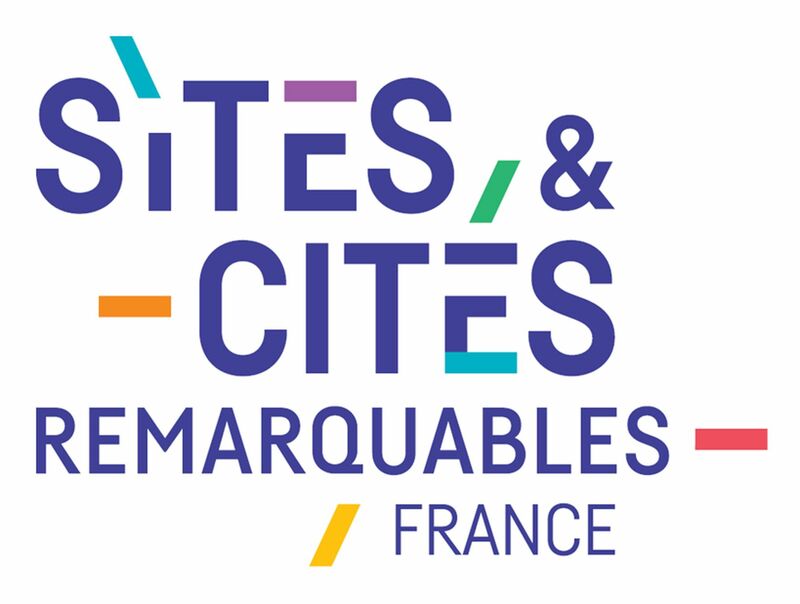 Visit the Corbières Sauvages with a local provider who will show you the taste of the terroir, the nature and the know-how of locals through different activities and theme-days à la carte according to your desires. 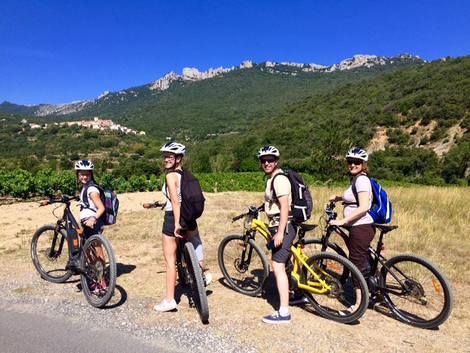 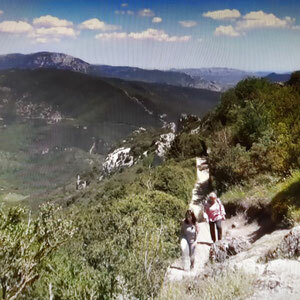 The nature and the authenticity of our Cathar country await you, alone or in group, with family, for one day or for several days. 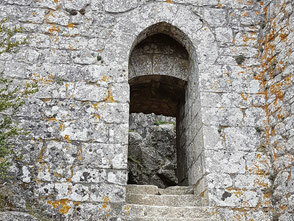 Come to create memories in total immersion with the nature in authentic places and charged with history. 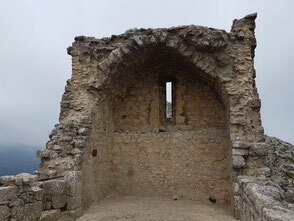 Between 1258 and 1260, the garrison of Peyrepertuse was composed of one governor, nine soldiers and one chaplain. 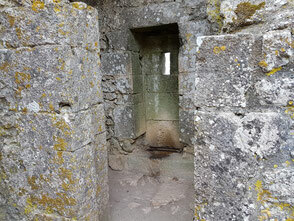 In 1302 the number of the soldiers increased up to 21, with one gatekeeper, one watchman and several dogs. 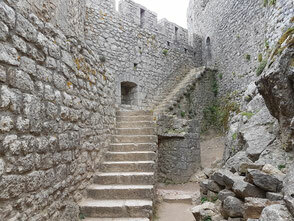 In 1528, the garrison has been temporarily increased up to 30 soldiers because of conflicts on the border. 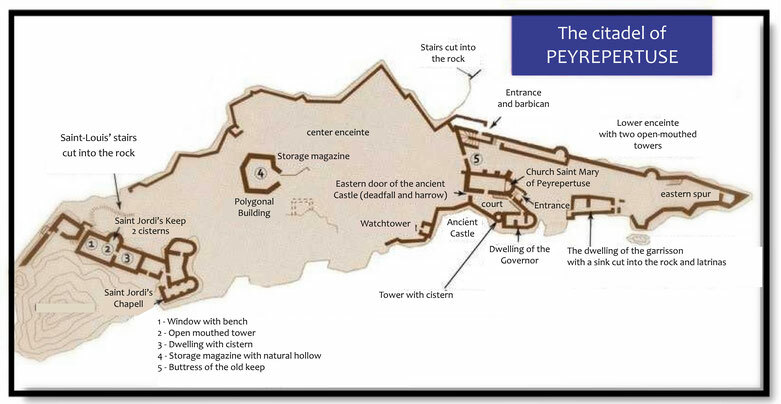 In the second half of the century Peyrepertuse becomes less important for the kingdom and the maintenance of the castle is not ensured. In 1597 the states of Languedoc ask the King to restore the castles on the Spanish border because they started to become ruins. 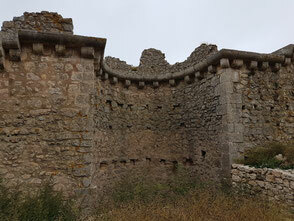 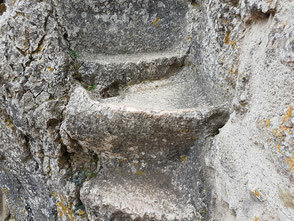 Almost abandoned, the site seems not to have a strategic importance during the conquest of the Roussillon by Louis 13. After the treaty of the Pyrenees signed in 1659 to create the new borderline, the castle loses its strategical interest. 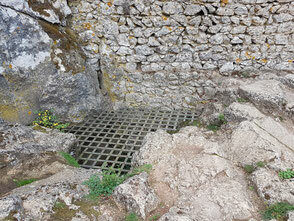 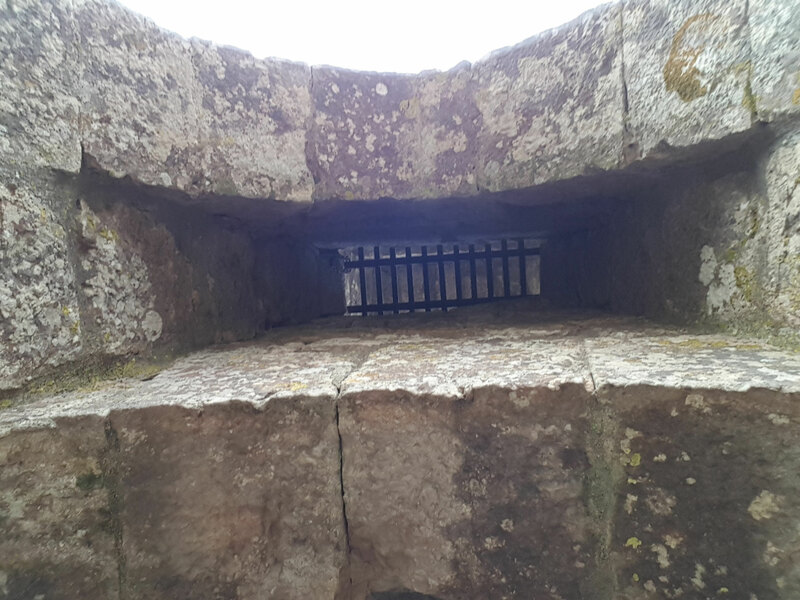 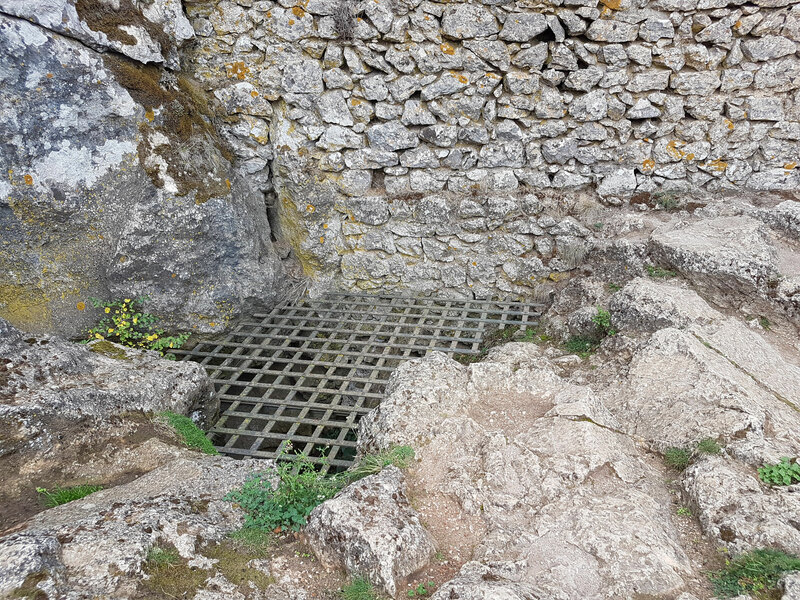 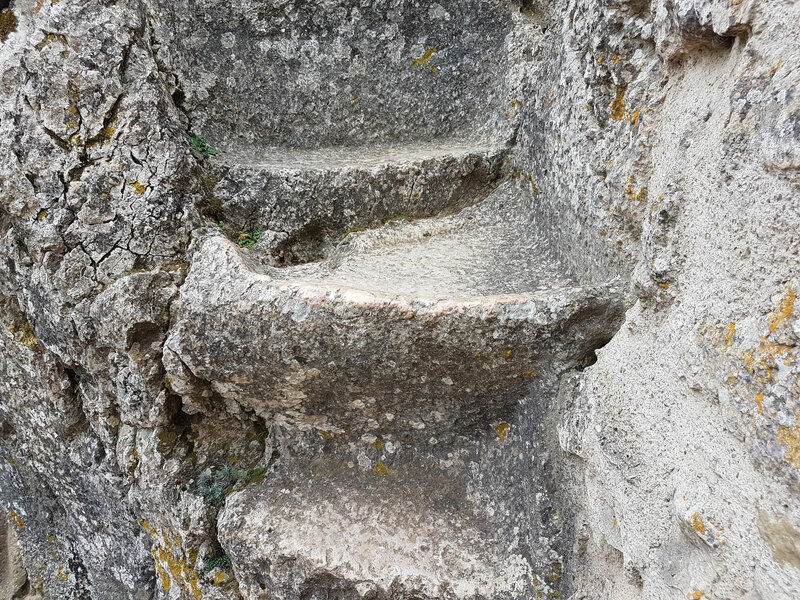 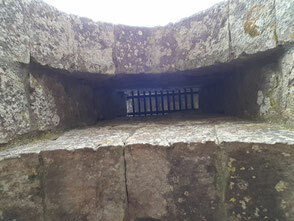 Sink cut into the rock in front of the dwelling of the garrison.